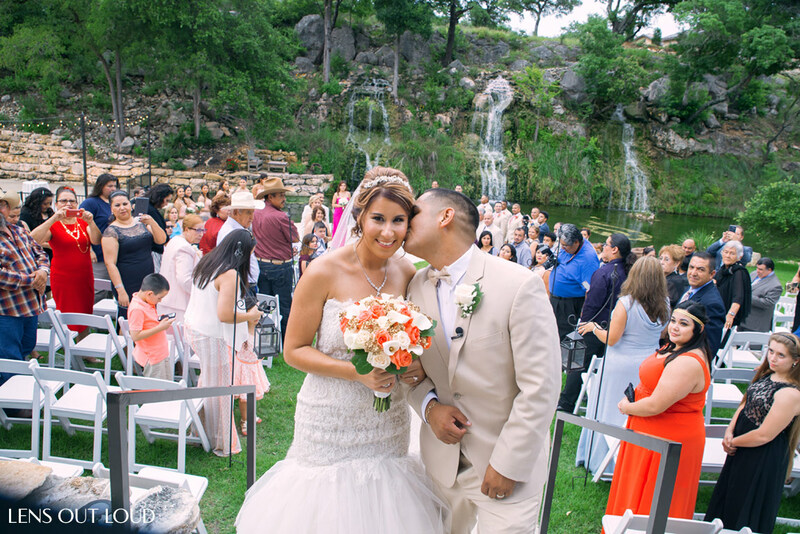 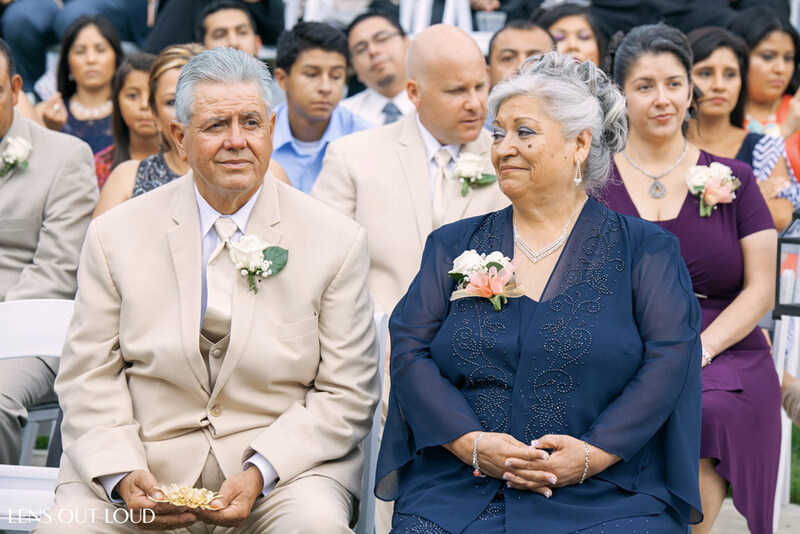 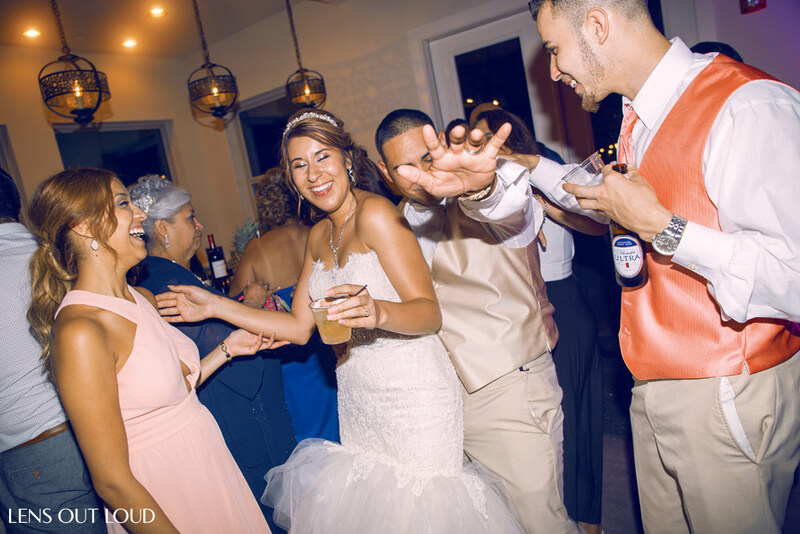 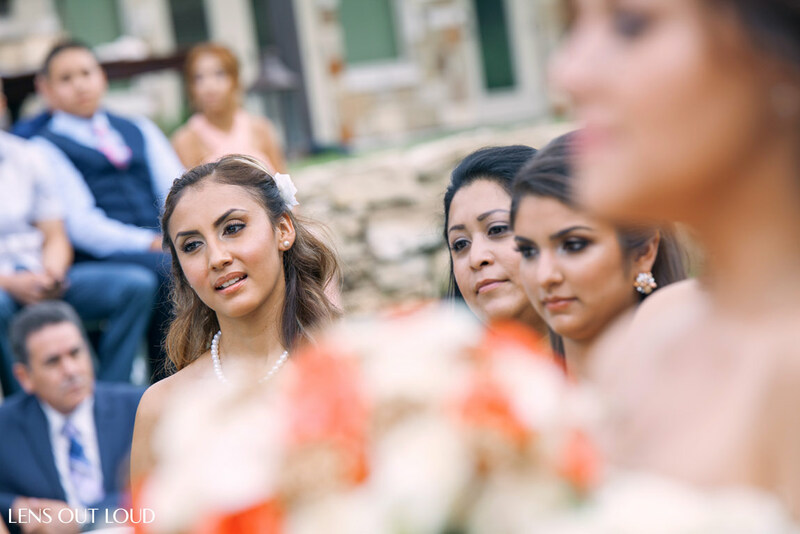 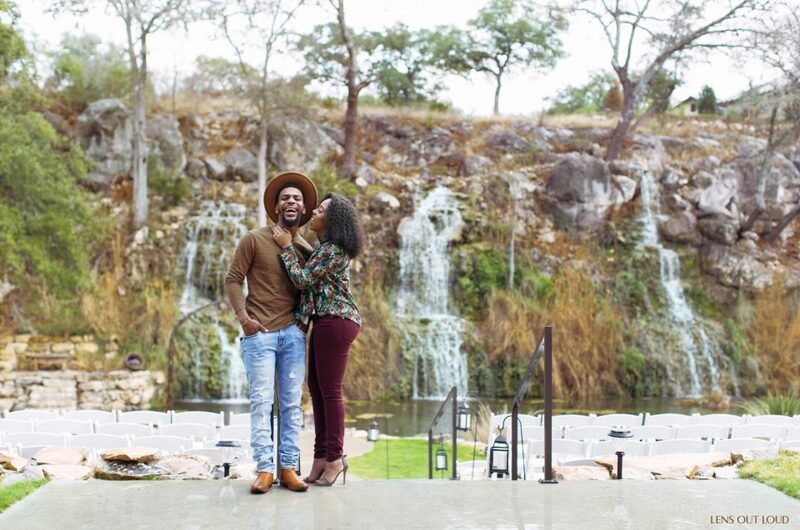 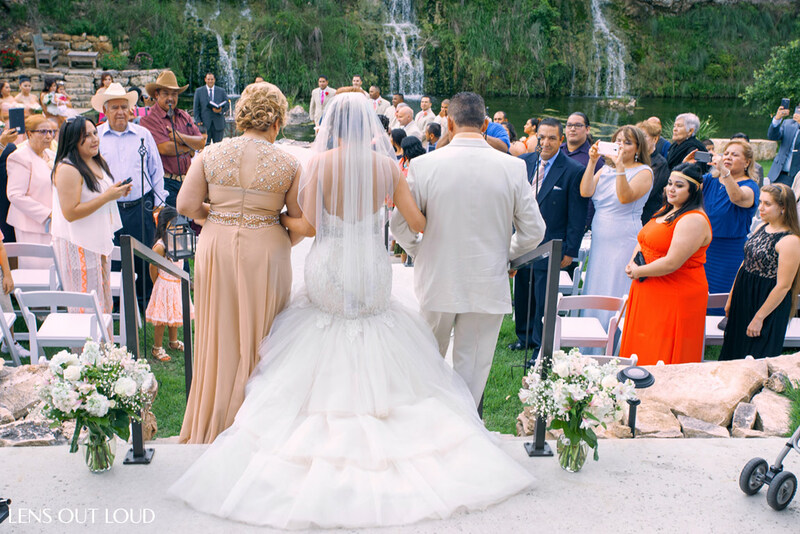 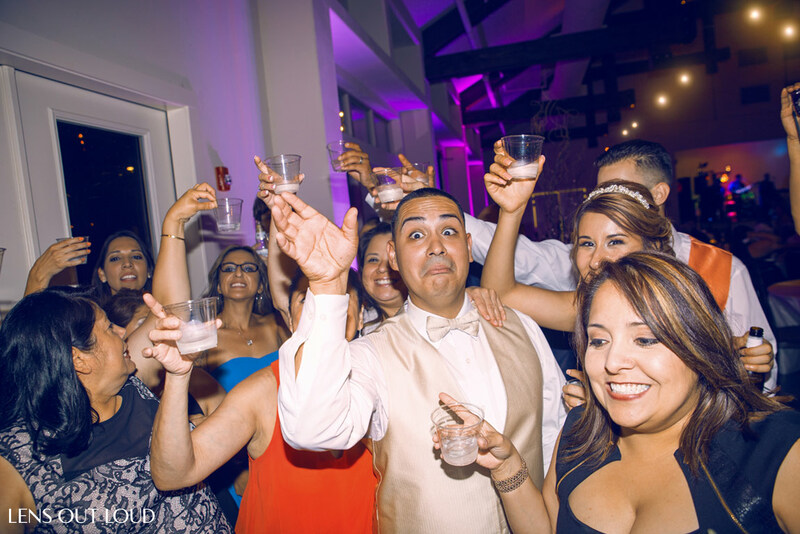 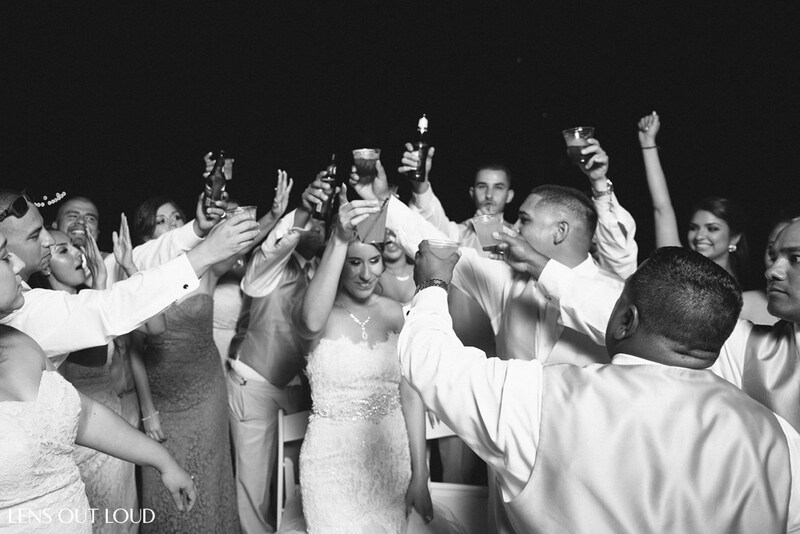 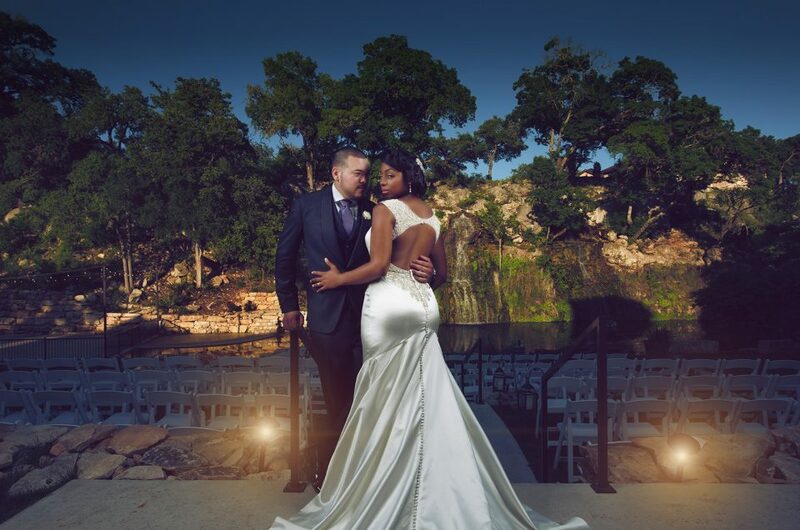 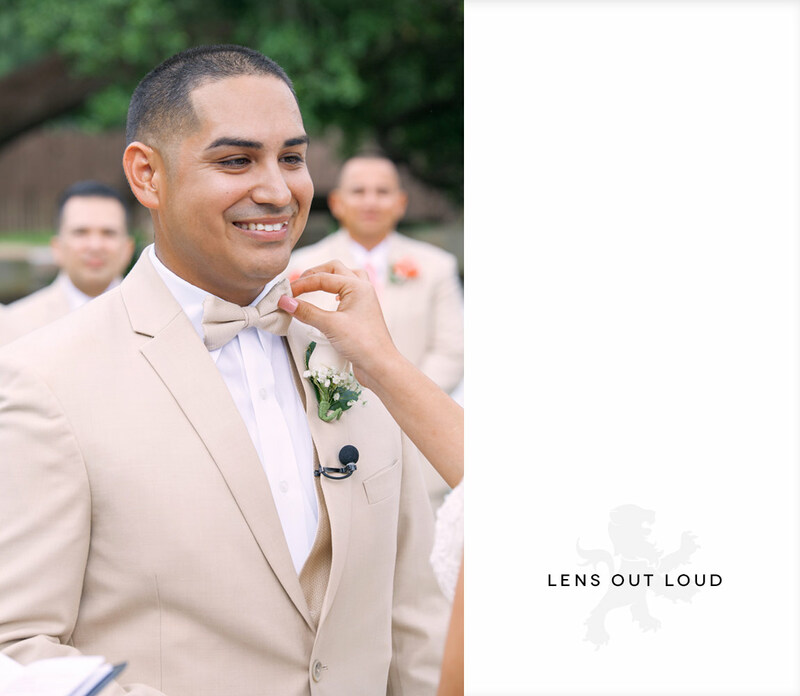 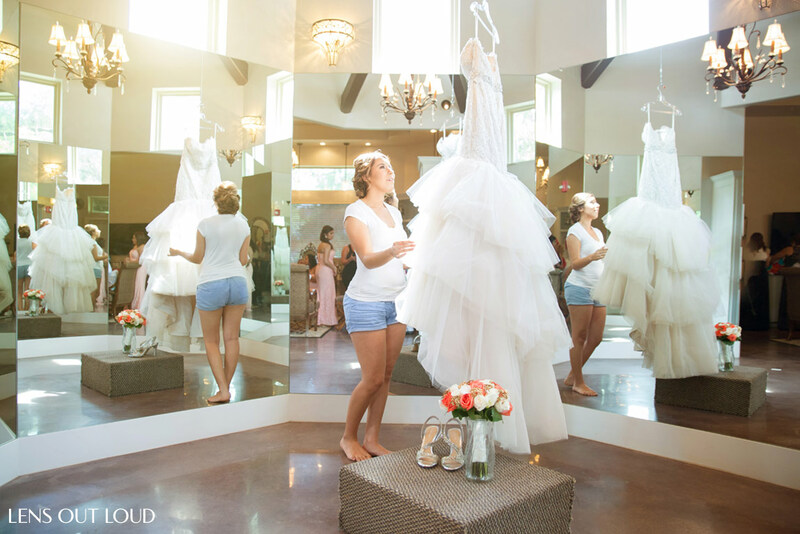 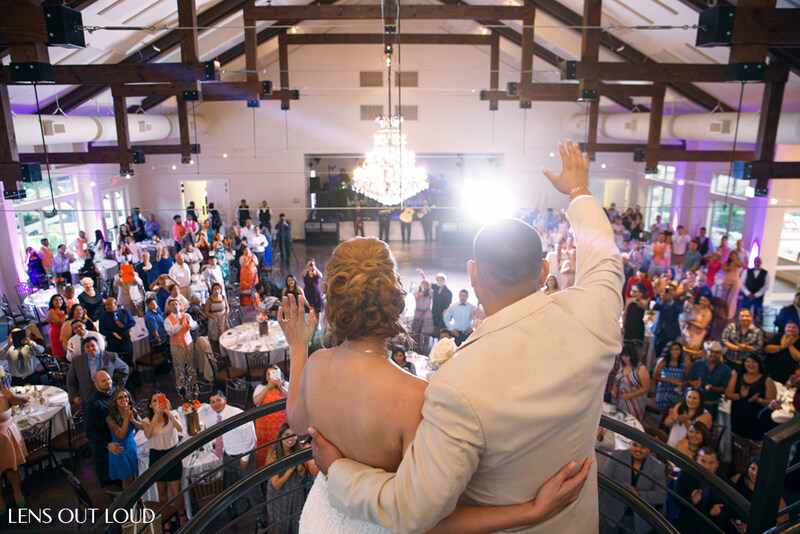 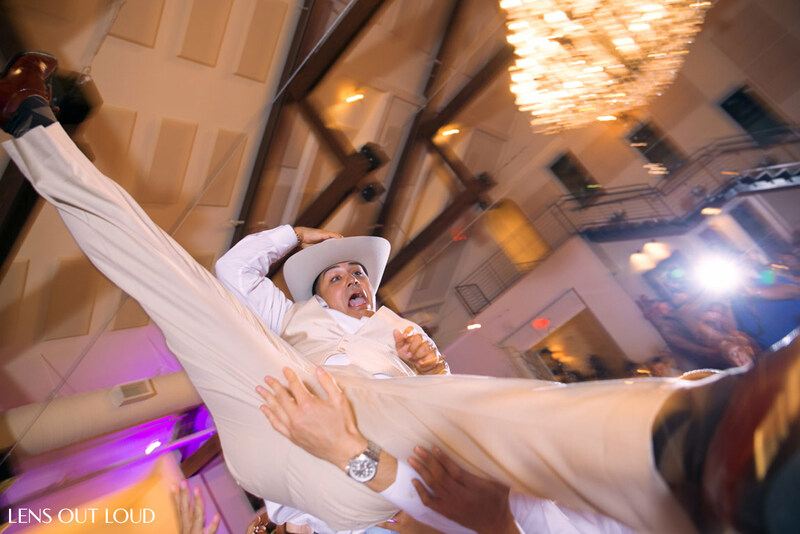 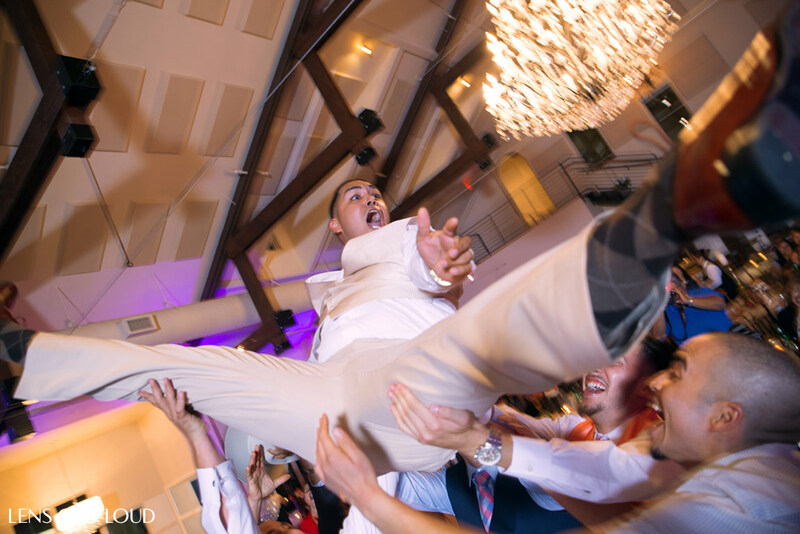 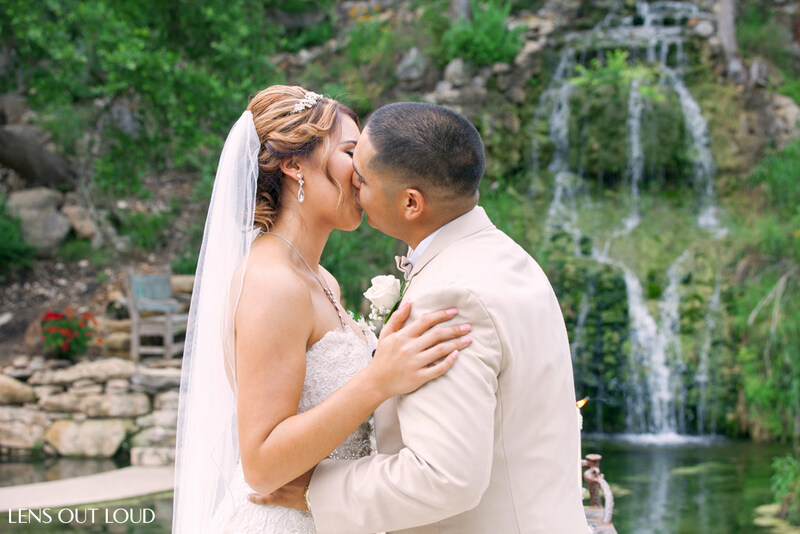 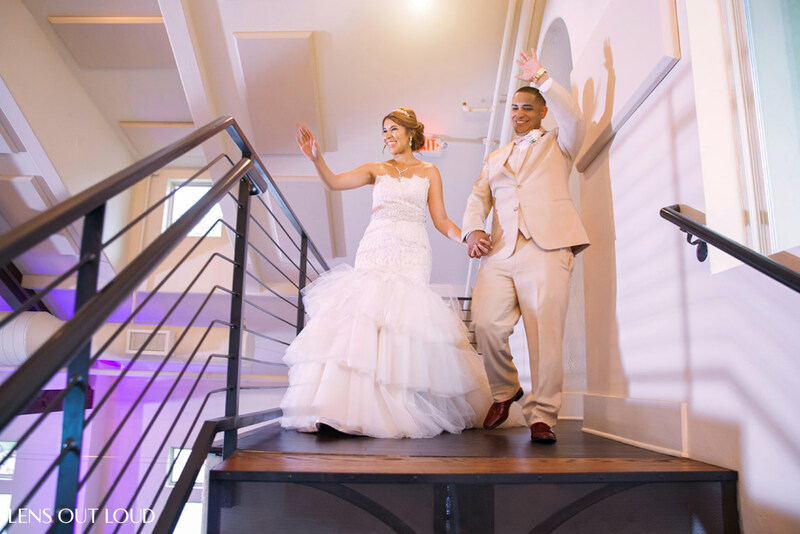 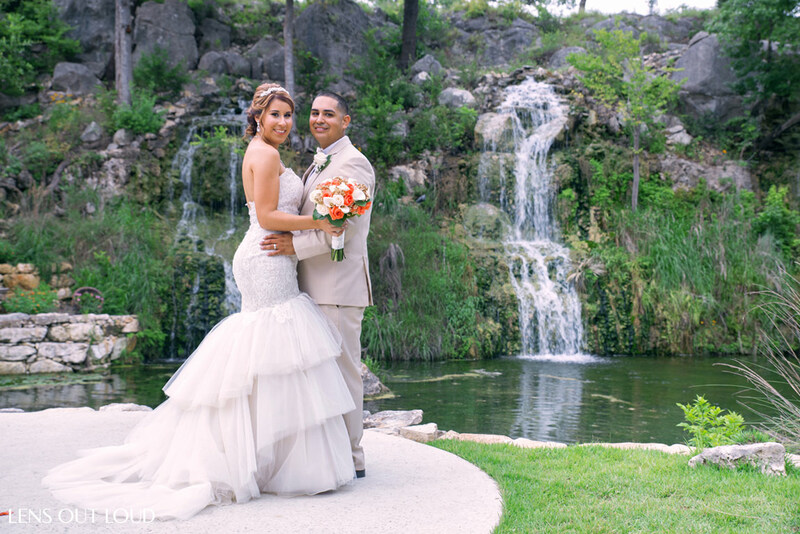 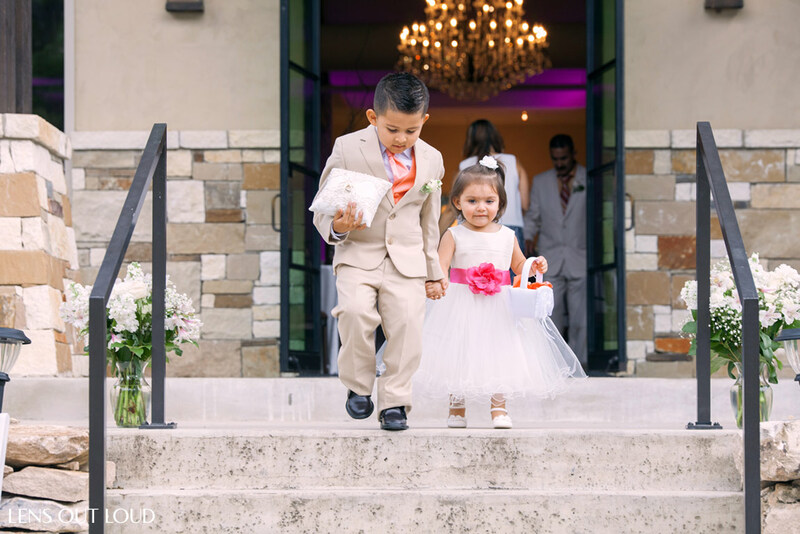 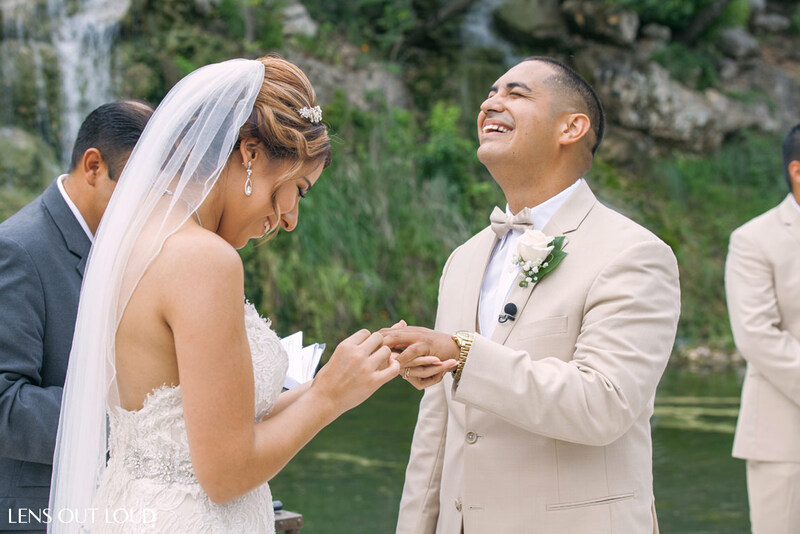 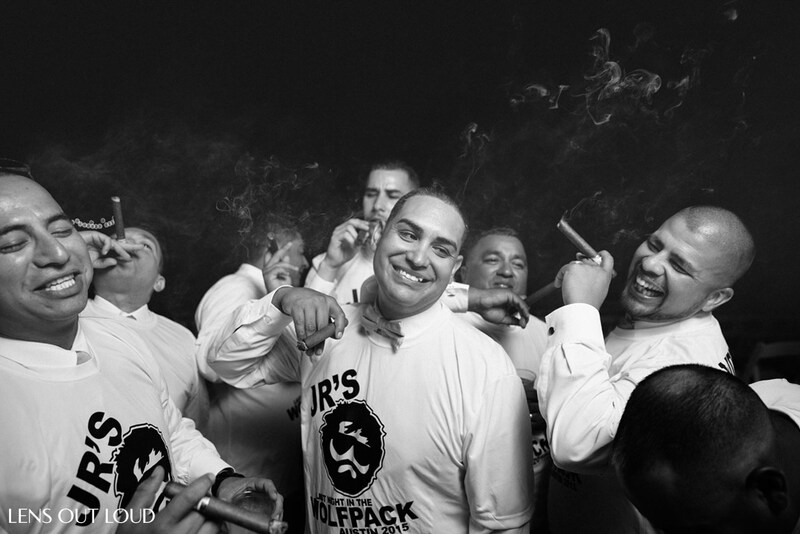 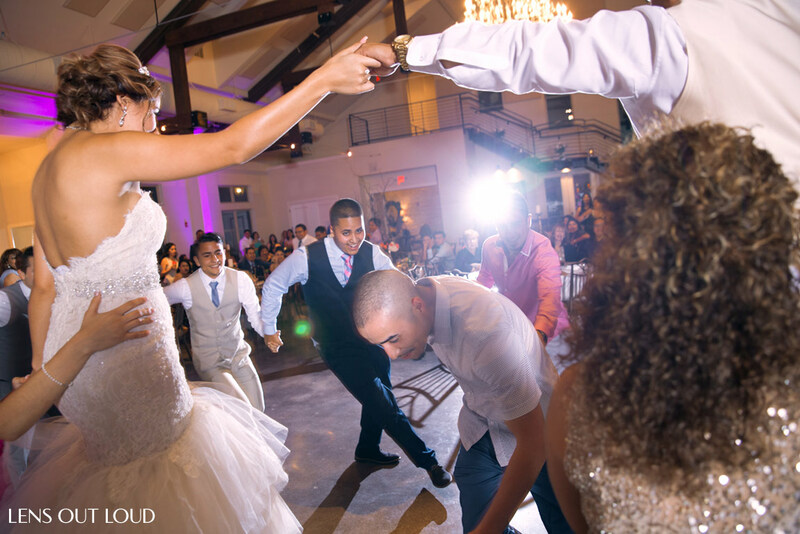 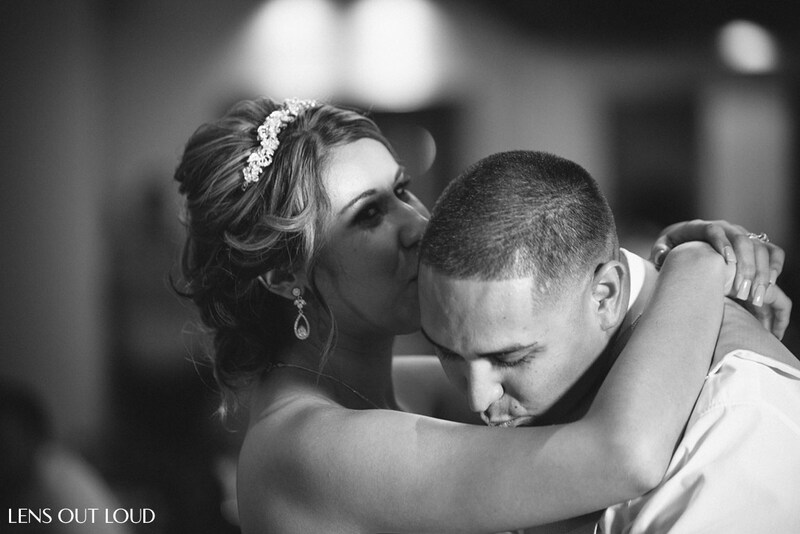 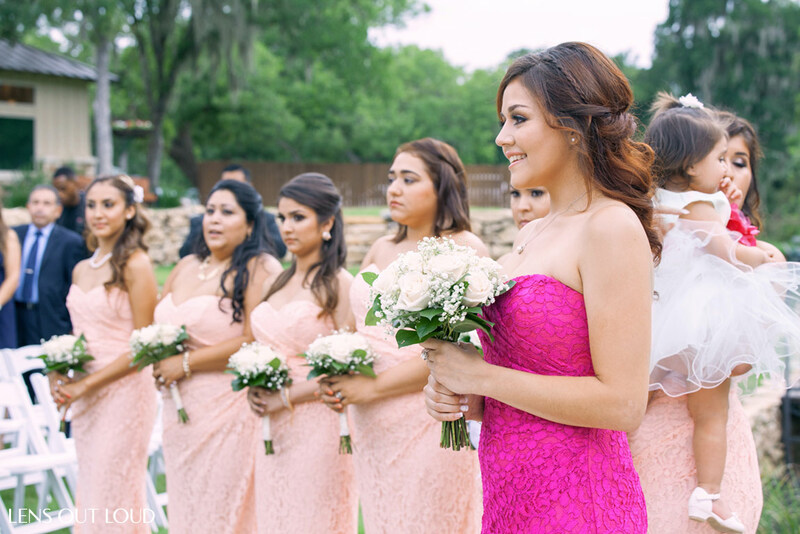 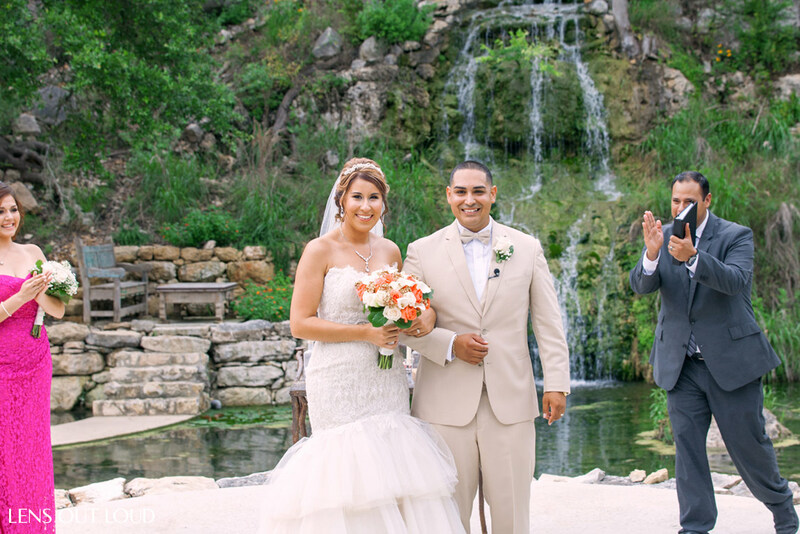 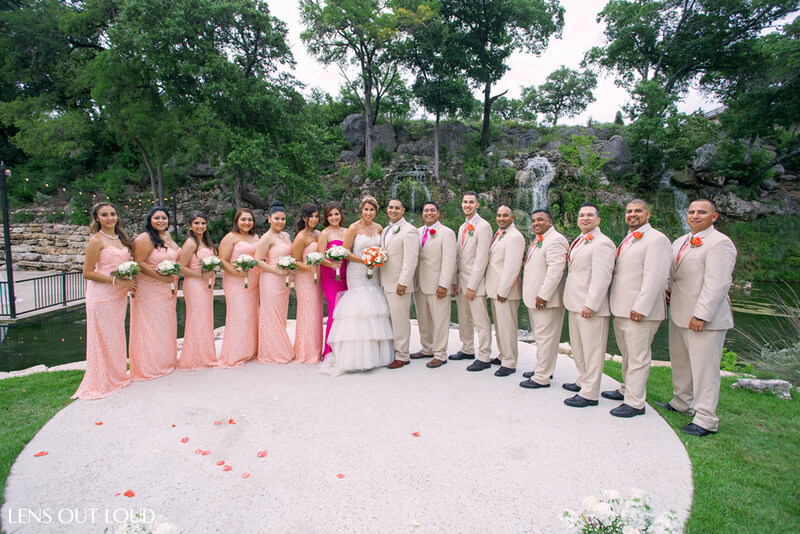 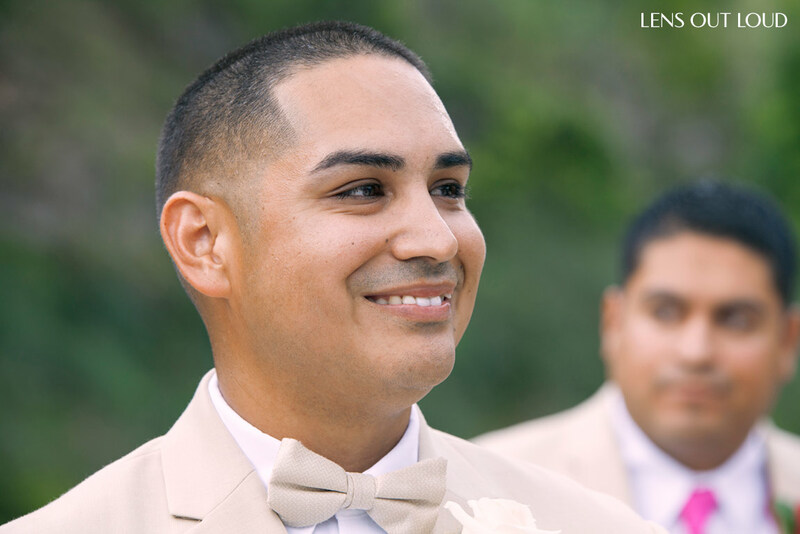 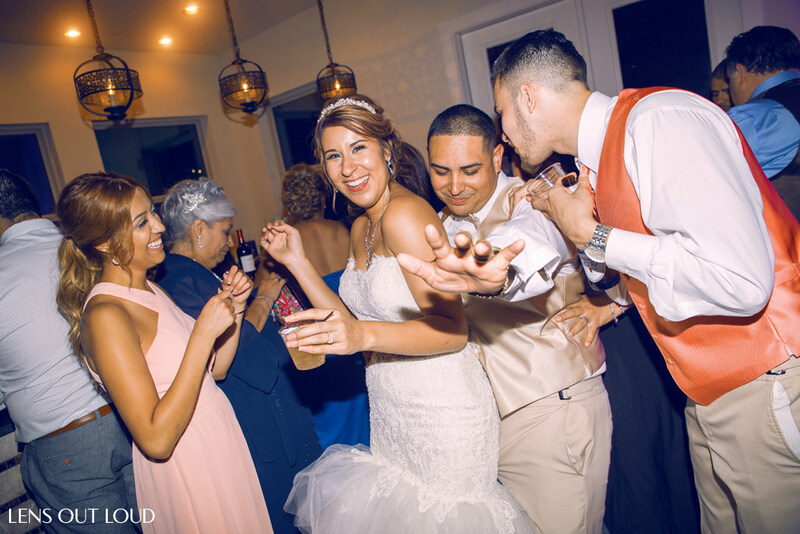 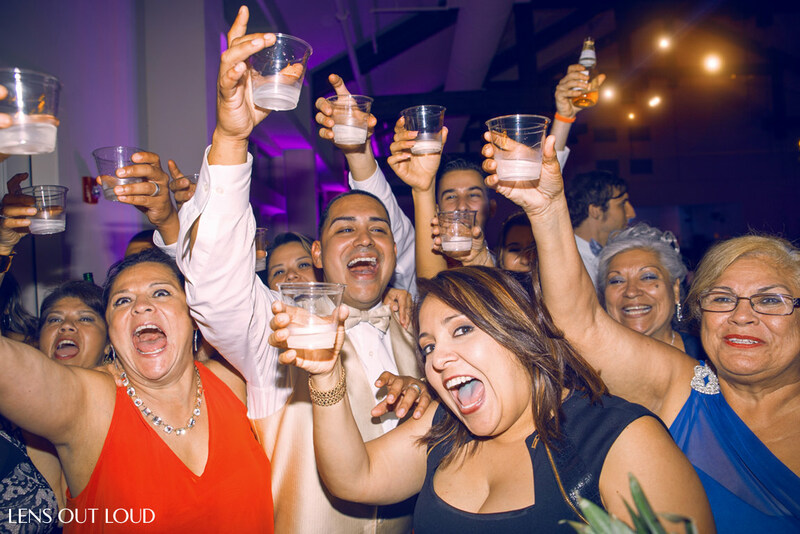 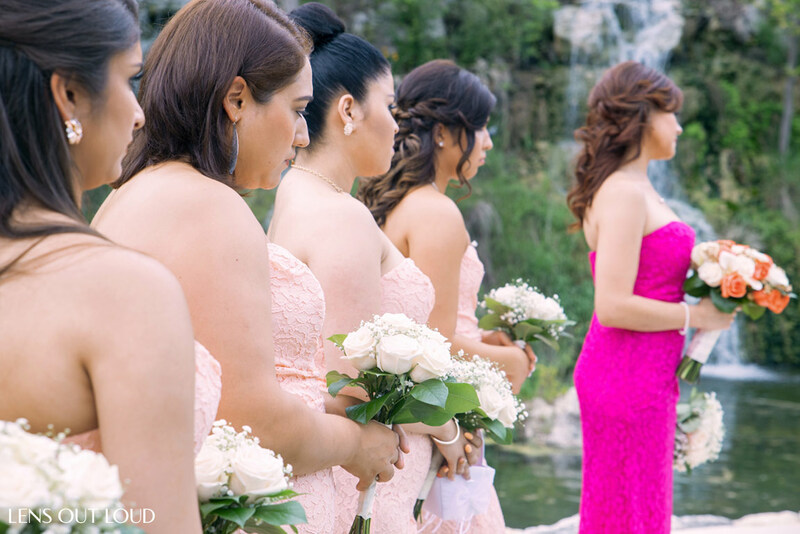 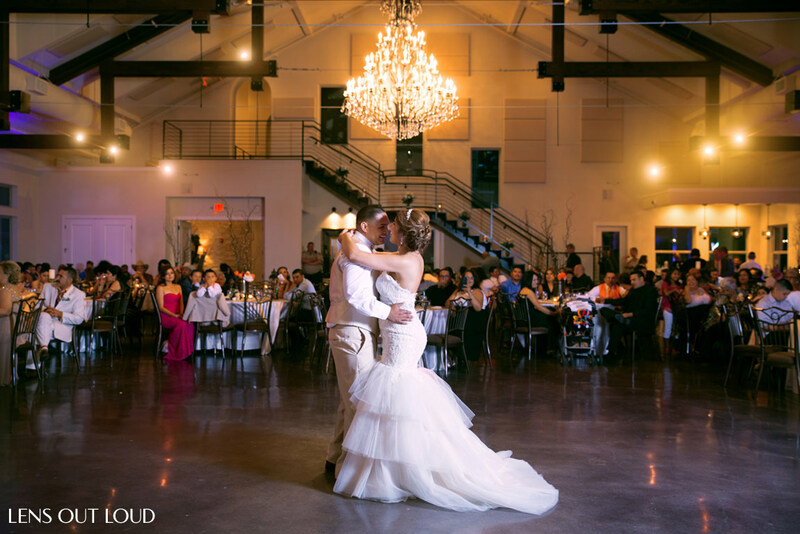 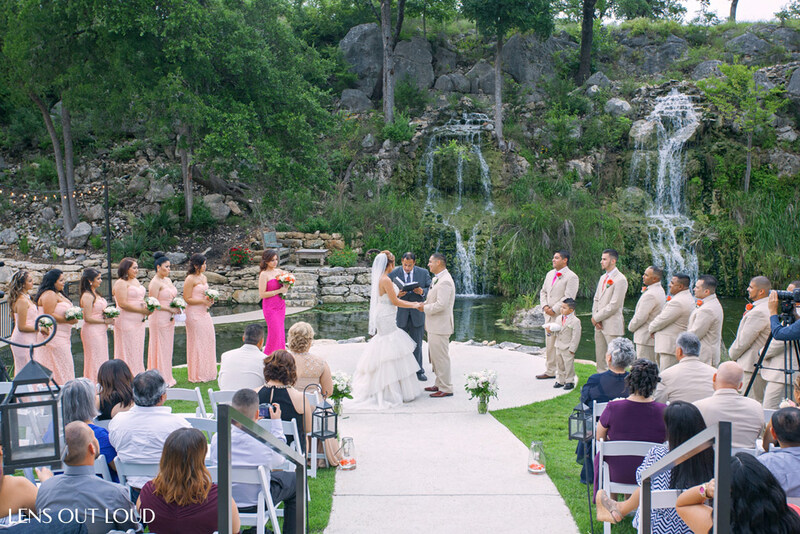 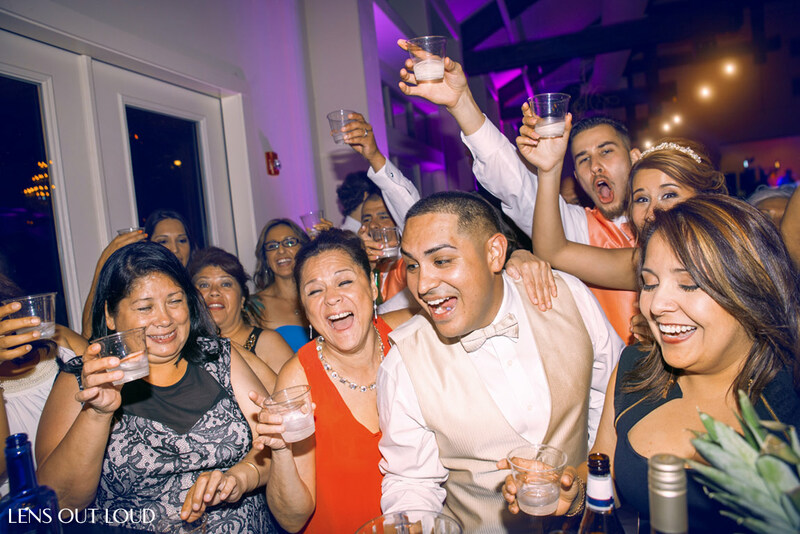 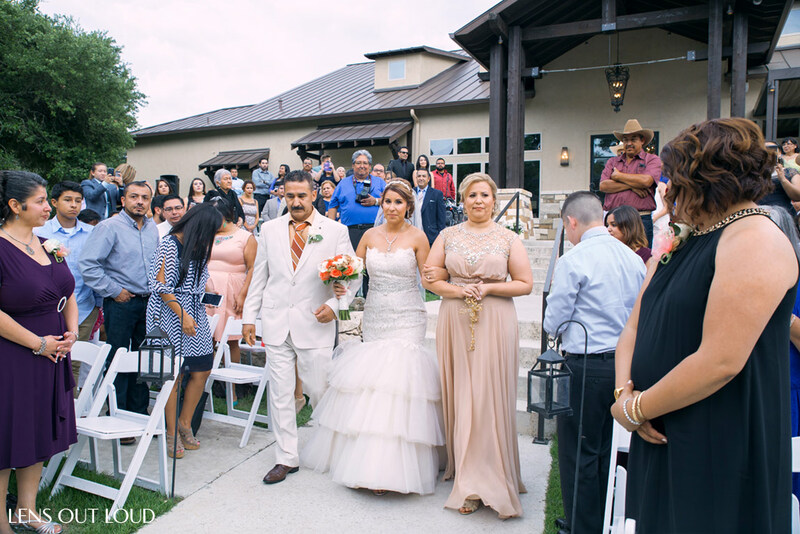 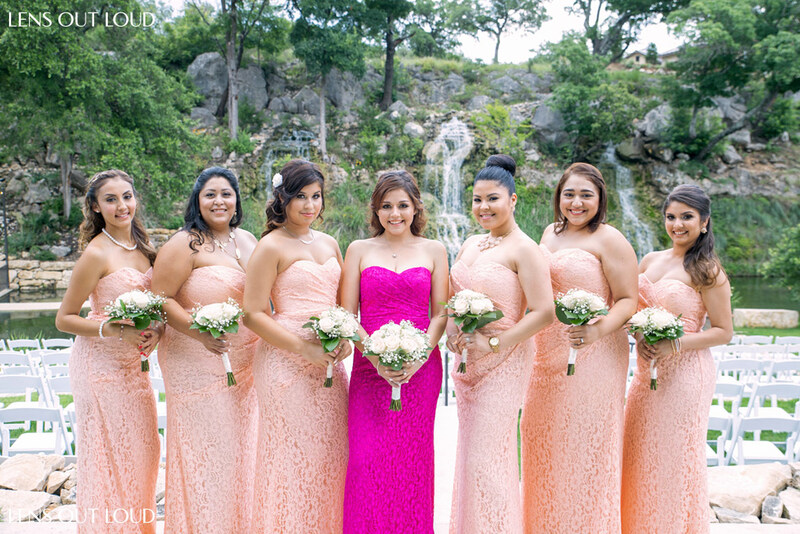 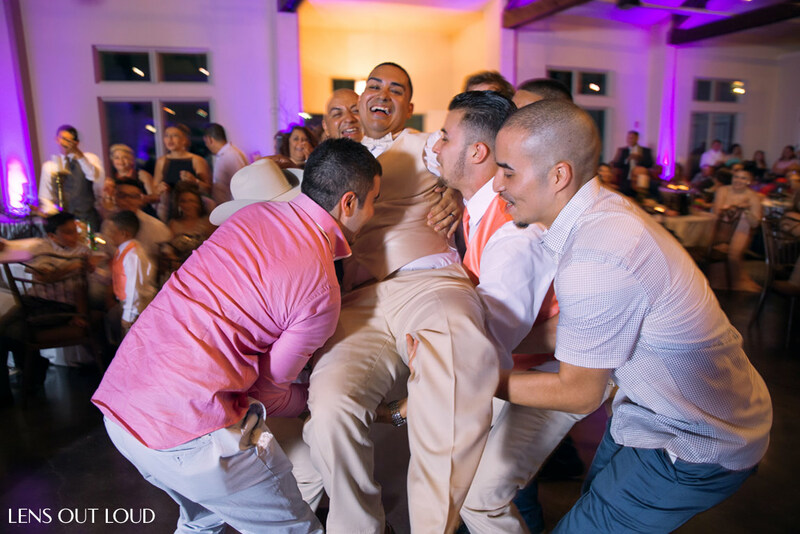 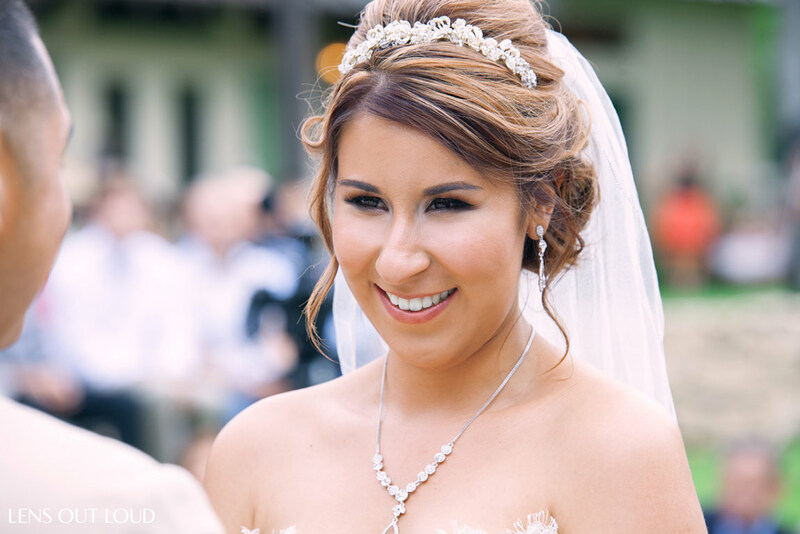 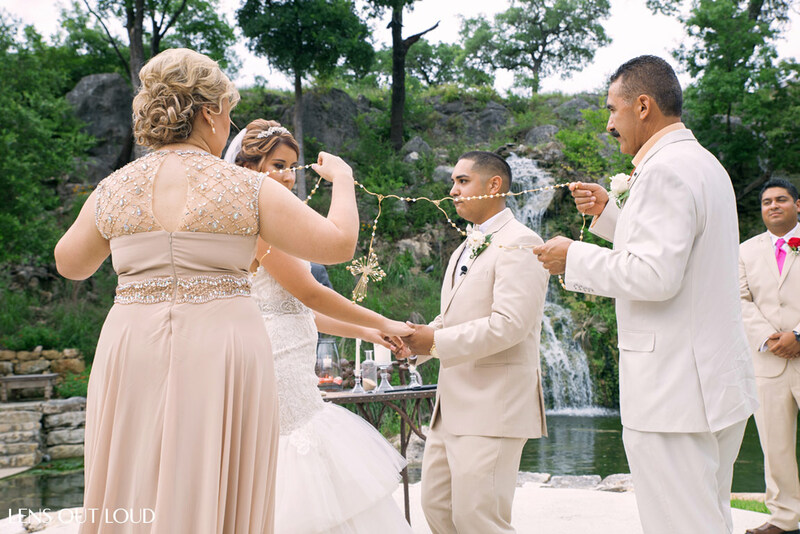 Please enjoy this gorgeous Remi’s Ridge at Hidden Falls wedding in Spring Branch, Texas featuring Jessica and J.R.. 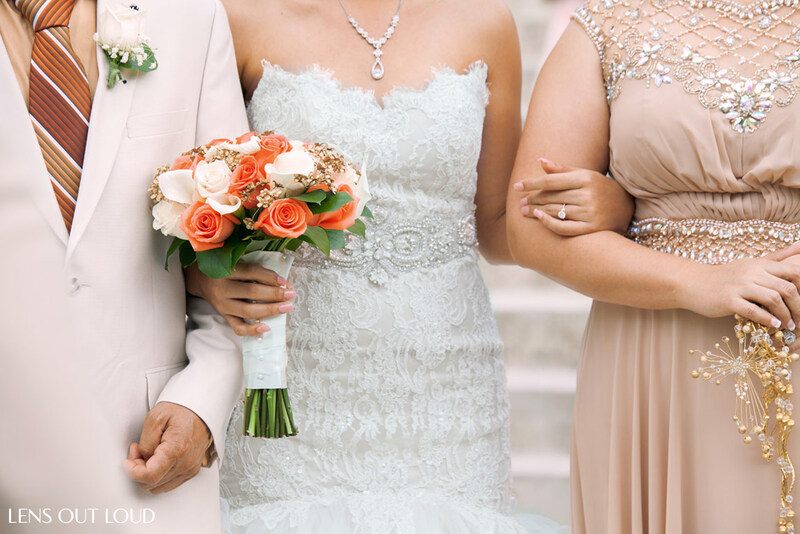 Editing Style: Contemporary (Clean and Crisp). 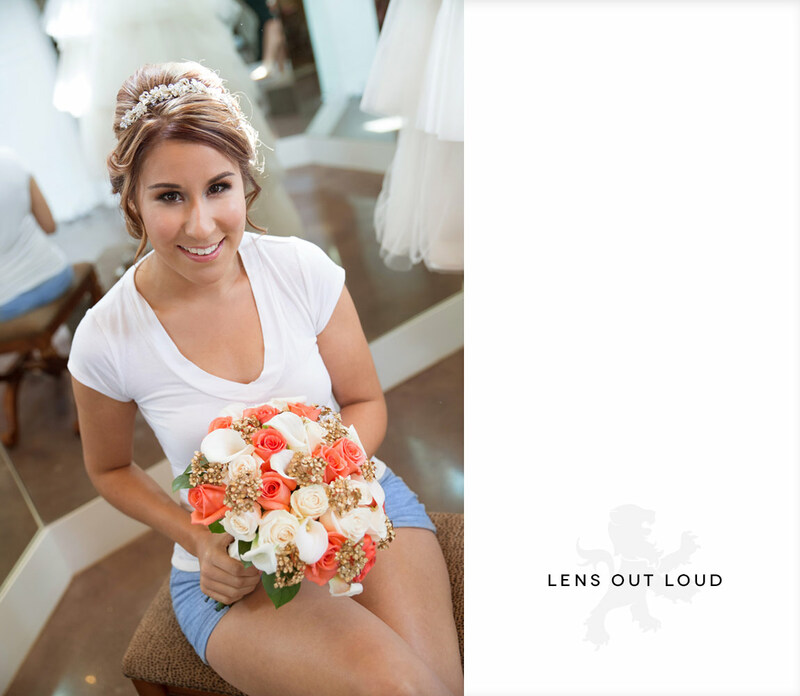 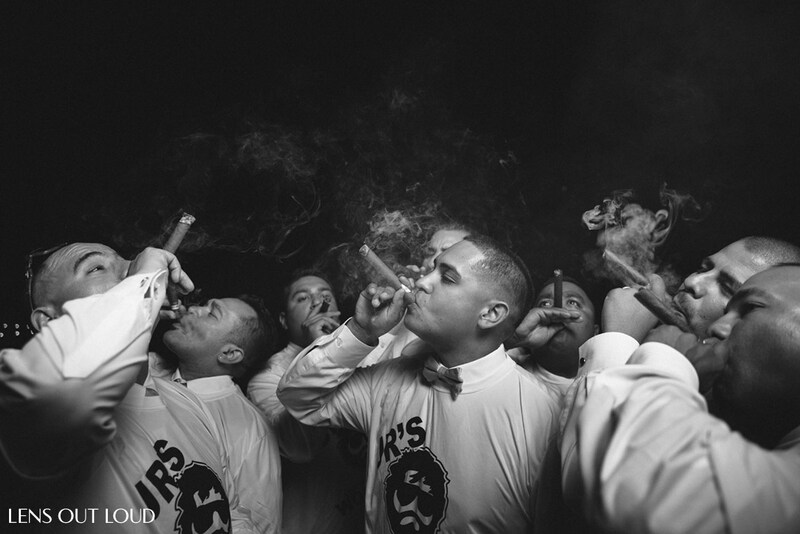 Check out our Instagram and Facebook and follow us to get the latest Lens Out loud.